This is the perfect speaker for any occasion or application. It was designed with durability in mind, so there's no need to worry about rust or wear-and-tear. The speaker makes a great addition to any surround sound home theater, will fit onto any bookshelf, can be used with any stereo system and are great to use in bathrooms and kitchens. 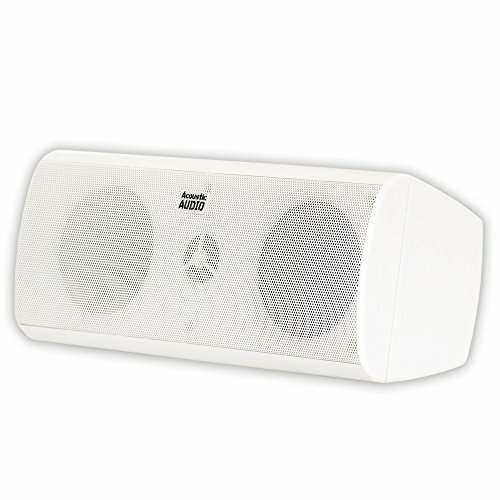 The speaker can handle 400 watts of power (200W RMS), and has a full range sound and functionality.